The County of San Diego Dept of Environment Health has once again issued what’s become the standard post-rain beach closure notice. 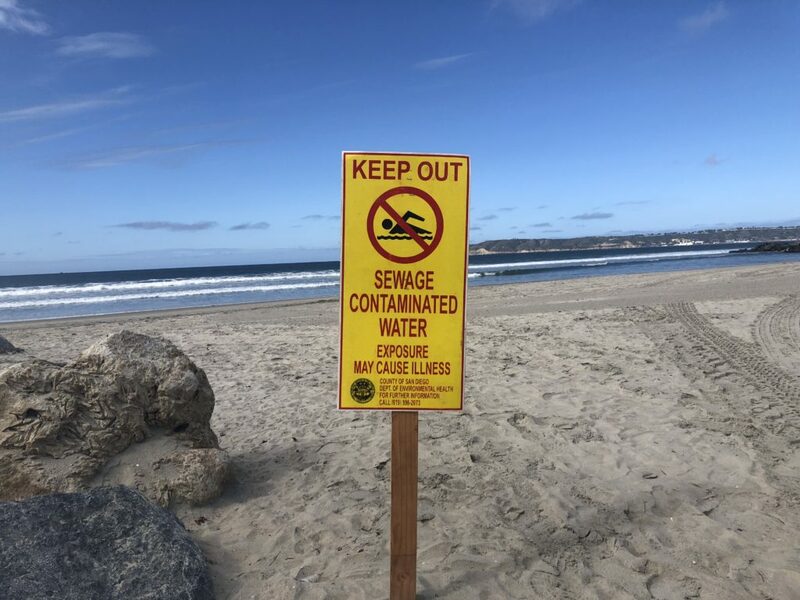 Closures were extended yesterday through the north end of Coronado. 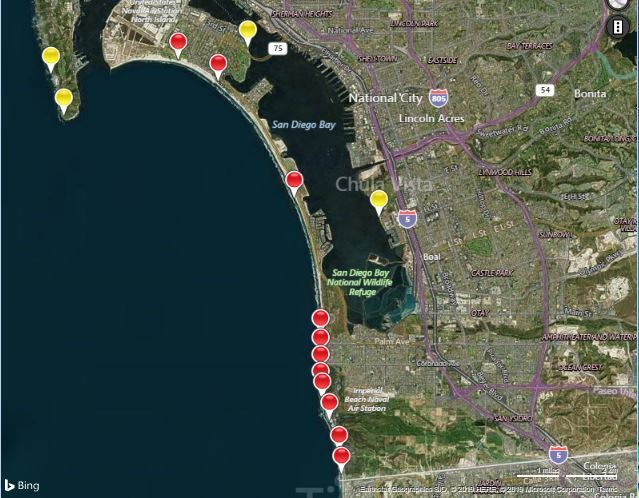 Testing station areas include Border Field State Park, Tijuana Slough National Wildlife Refuge, Imperial Beach, Silver Strand, and Coronado shorelines.